In this technology-driven day and age, there are a lot of “i”s. You’ve heard of iHire (obviously). You or someone you know owns an iPhone or iPad. You may have heard of the hit Nickelodeon TV show iCarly. But have you heard of iScore? iScore! Our awesome resume tool that allows you to identify qualified candidates at a glance. iScore reviews the requirements listed in your job ad and compares them with the content in the job seeker's resume to determine if they have the proper skills and experience. The higher the iScore, the more likely the applicant is a good fit. When a candidate applies for your open position, we compare their resume against the job description using our proprietary resume analysis technology. Remember, the more details you include in your job ad, the more accurate the applicant’s iScore will be. List all of the most essential skills and qualifications the position requires to make sure you don't miss out on any top-notch candidates. And don’t forget to use the same search terms as job seekers. While you may be looking for a “Sales Ninja” to join your team, you’ll be better served relying on more common titles like “Sales Account Rep”. Once you receive an application for your open position, visit your job view page to see a list of all applicants and their iScore as it relates to that specific job ad. You’ll then be able to click through to a “Details” page of each individual score to see a breakdown of the candidate’s skills against the skills listed in the job description. Do candidates use iScore, too? For our job seekers, iScore works in the exact same way. For example, say a candidate has expressed interest in applying for an Administrator position. In real time, they can see how their resume compares to the specifics listed in the job posting. If the job requires candidates be proficient in data entry and the candidate has not listed that as a skill on their resume, the iScore tool would call that out. This allows the candidate to better assess if they’re a good fit for the position, ultimately giving them more confidence in their application if the tool gives them an excellent rating. 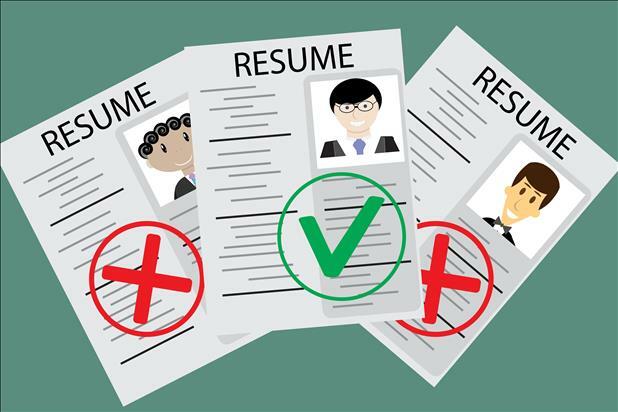 Save time and frustration from opening up each and every applicant’s resume before determining if they’re qualified or not! Identifying top candidates has never been easier – visit your job view page and let iScore be your new personal applicant screening assistant. Don’t have an active job ad? Posting a job with iHire takes less than five minutes – get started today.